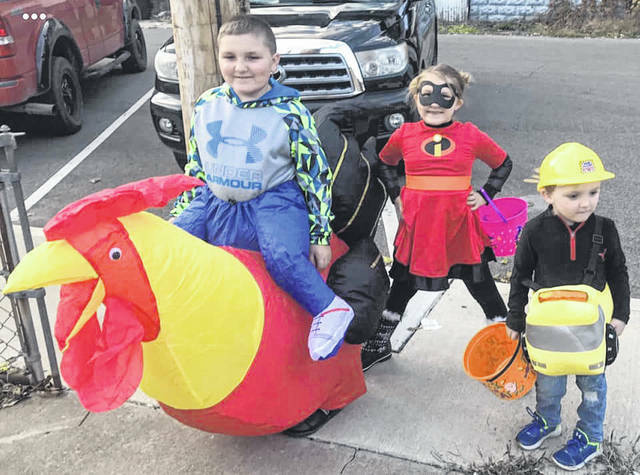 A group of Trick or Treaters in Syracuse. 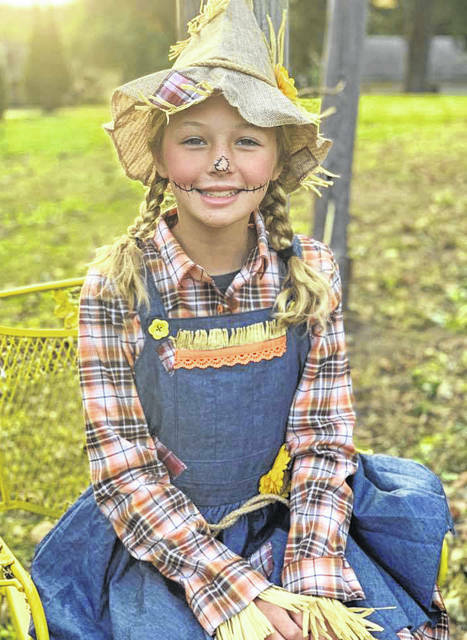 Audrey the scarecrow in Racine. 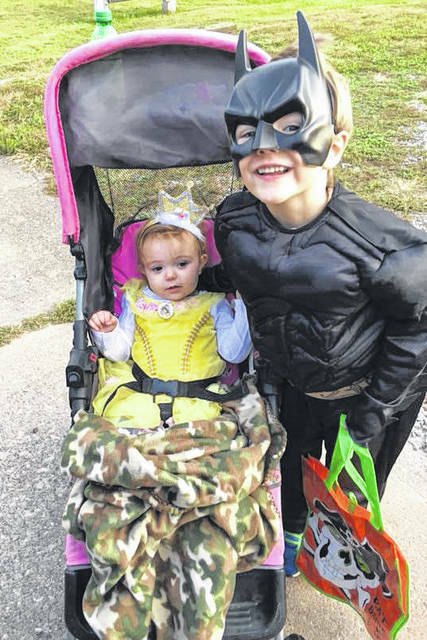 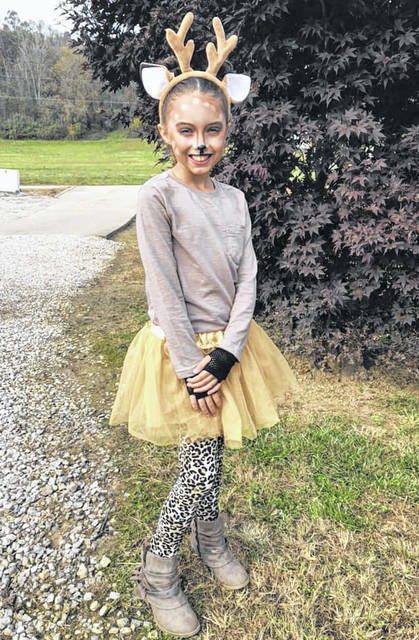 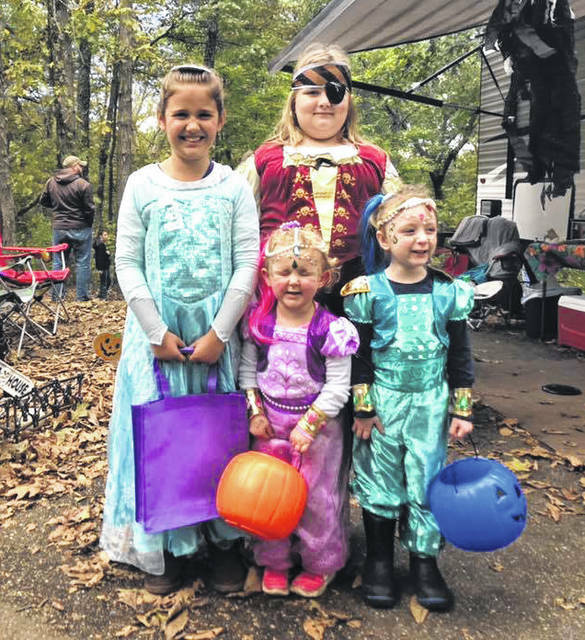 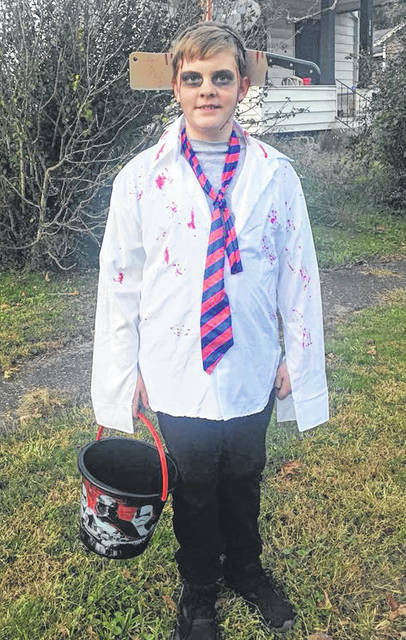 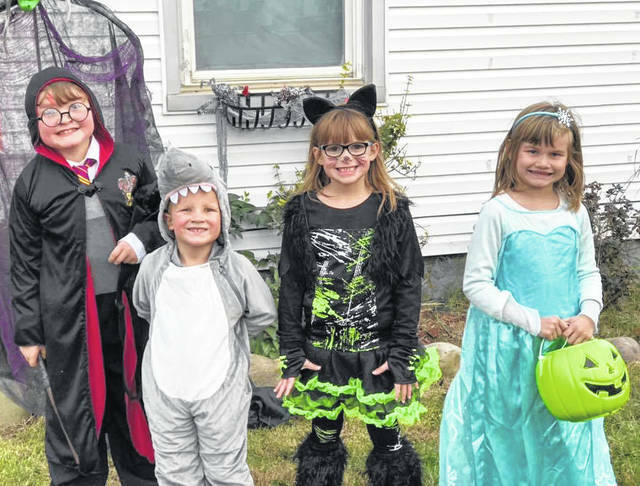 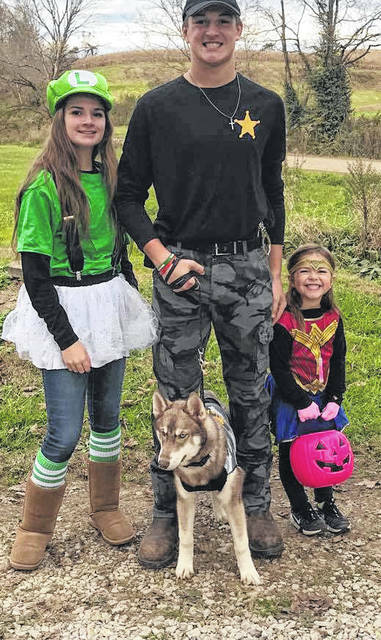 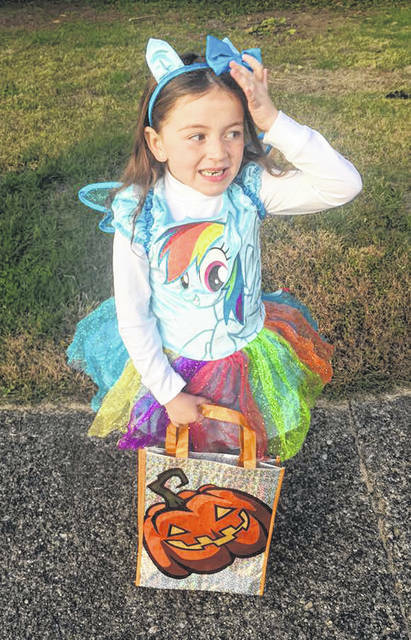 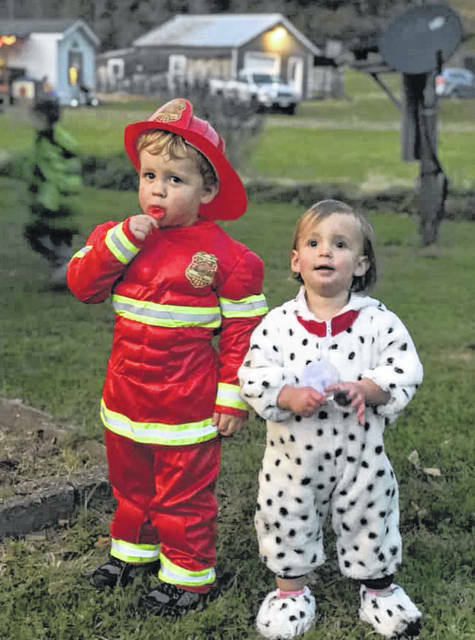 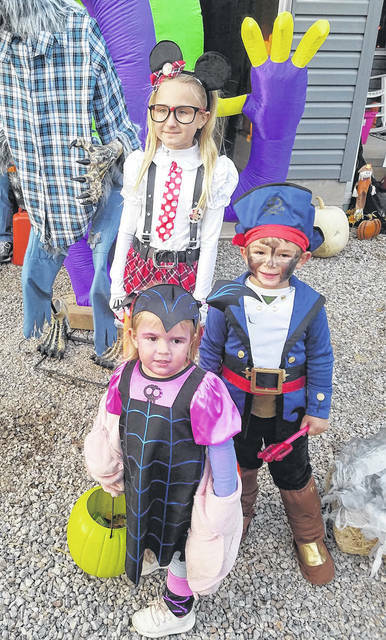 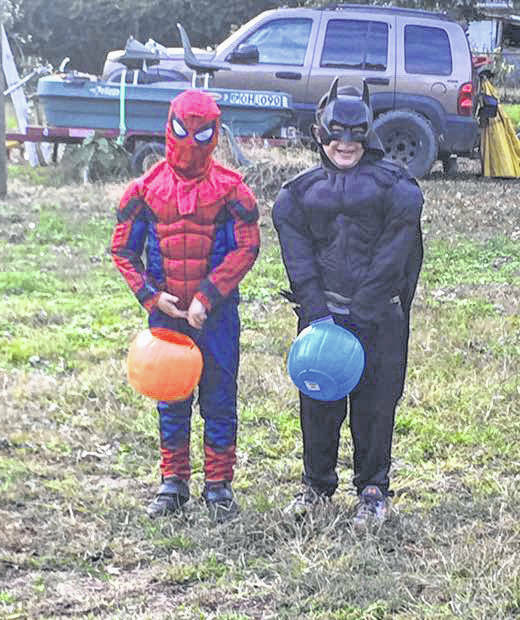 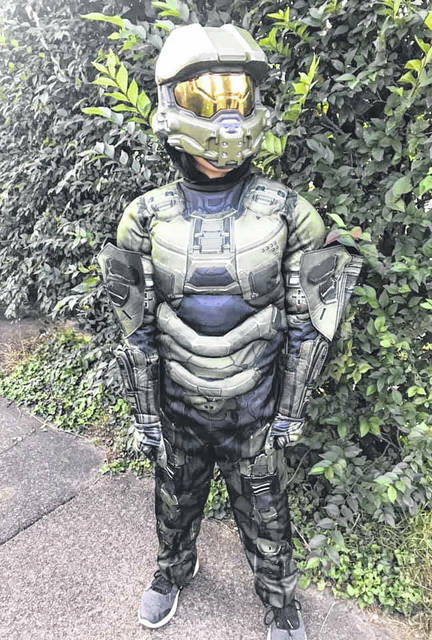 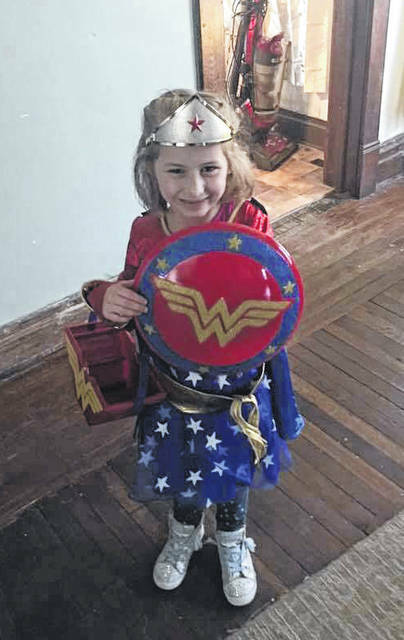 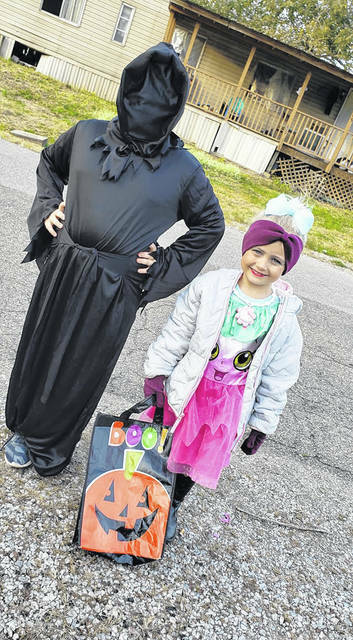 https://www.mydailysentinel.com/wp-content/uploads/sites/14/2018/10/web1_10.31-PP-1-Syracuse_ne201810309150586.jpgA group of Trick or Treaters in Syracuse. 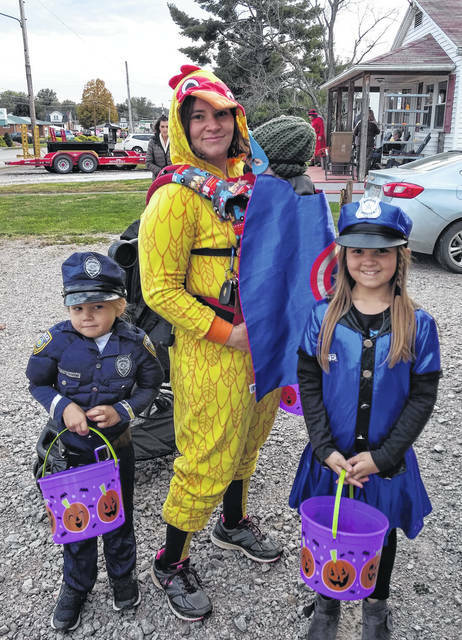 https://www.mydailysentinel.com/wp-content/uploads/sites/14/2018/10/web1_10.31-PP-15_ne2018103091524799.jpgAudrey the scarecrow in Racine.